The recent WannaCry attack has shown that the NHS is vulnerable to hacking attempts. How each board member is potentially contributing to a security risk. What board members can do to minimize this threat considerably. 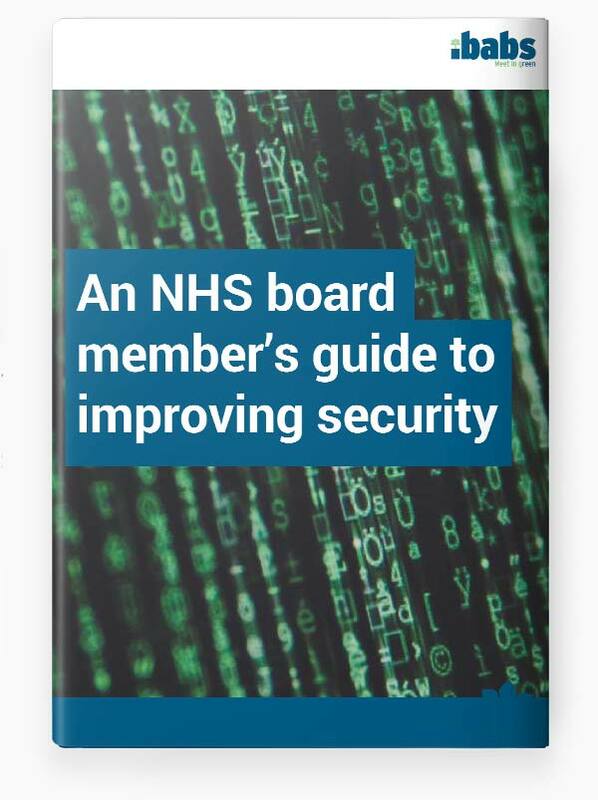 The three other major information security threats for the NHS.